Small energy supplier Iresa is under investigation by regulator Ofgem. Iresa’s customer service is under scrutiny just weeks after Which? reported on customers’ complaints. Refunded customers’ money in a prompt and timely way. This follows Which? reporting on complaints from Iresa customers who said they were facing big unexpected payments and had trouble contacting the supplier. Fed up with poor service and confusing billing? Use Which? Switch, our independent energy website, to compare gas and electricity prices and find a cheaper price and better service. We reported in January on Iresa customers facing surprise direct debit increases and one-off payments of hundreds of pounds. We saw reports from customers about one-off payments that Iresa stated it would take at the end of January. Some people were told they must pay hundreds of pounds. Iresa customers took to Twitter, Facebook, MoneySavingExpert and other online forums with the same story. Some reported being asked for more than £600 as a one-off payment. Some said they were in credit to Iresa. Ofgem is now investigating whether Iresa has breached the conditions of its license – which all energy companies must abide by in order to supply gas and electricity. We’ll keep you updated. Customers also reported struggling to get in touch with Iresa, waiting for long periods on the phone. Ofgem said high levels of complaints against Iresa were also raised by Citizens Advice and Ofgem’s internal team. In our recent energy customer satisfaction survey, Iresa finished 16th out of 31 firms included. This is the first year it was included. Read our full Iresa review. We didn’t receive enough responses to rate Iresa’s customer service on the phone, but customers rated it as excellent value for money. It often offers among the cheapest dual-fuel deals on the market. In April 2017, Iresa stopped accepting new customers for a couple of months, after energy regulator Ofgem found that current customers were struggling to get in contact with the company. 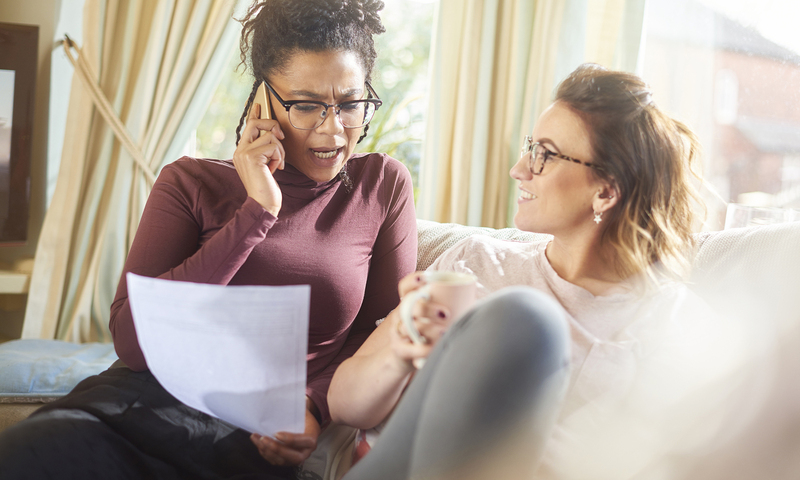 Find out what you need to know – should you switch to a small energy company? How long will your energy company keep you waiting?